Song Pin Zhi Guang Green Pu-erh was produced by Longsheng Tea Industry according traditional processing method of Song Pin Hao - a time-honored brand of Pu-erh tea since 1880 in Qing Dynasty. 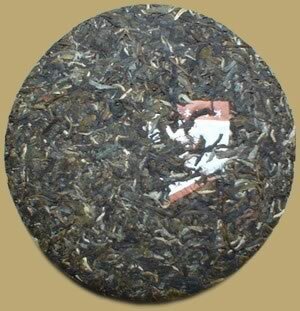 The tea has a smooth and rich flavor with long finish, offers a complex range of fragrance. It is a rare opportunity to discover a great Pu-erh tea or to add to your collection.